As I started to extend my runs, hydration and fueling became a challenge in need of solving. In particular it was finding the best way to transport my fuel so that I could focus my energy on enjoying the adventure. There are lots of options from belts, to hand grips to backpacks and for me it was the latter that seemed the best option for the job. To be 100% honest, I carry a small amount of camera wizardry with me so the space of a backpack made this an easy choice. There are a couple awesome brands out there who put out quality backpacks but at half the price, the Triwonder bag (branded as Aonijie) is a tempting choice to determine if backpacks are for you. This is what drove my initial purchase decision. The fit, feel and weight while running are all great. I’ve worn it against bare skin and it holds up well (22 mile run, no rubbing or rashes to speak of). The components (i.e. zippers, buckles) are where this pack really shows signs of it’s price point. One zipper broke on the first run, the front buckle clips look like they maybe have another 3 months in them. 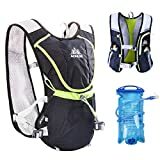 Knowing that I’d likely upgrade this over time, I bought the 2 bottle version and a separate Camelbak brand 50oz reservoir to ensure I wasn’t running a cheapo bladder. I’d highly recommend this approach! Bottom line: if you’re considering a backpack but having a tough time with the price, this is a great option. I’ve had mine for six weeks and other than the initial zipper, it seems to be holding up well. 18 Month Update: seriously, I still love this bag. Nothing other than the initial one zipper has broken. I’ve now taken several tumbles in it and it’s not only held up well but also protected my gear from harm. I even carry my DJI Mavic Air drone now with me in it to capture aerial footage, no issues. To Wash: I simply put some laundry detergent in a bathroom sink with warm water (and the drain plugged) and hand agitate until the water is dark with dirt. Then I rinse and hang dry. 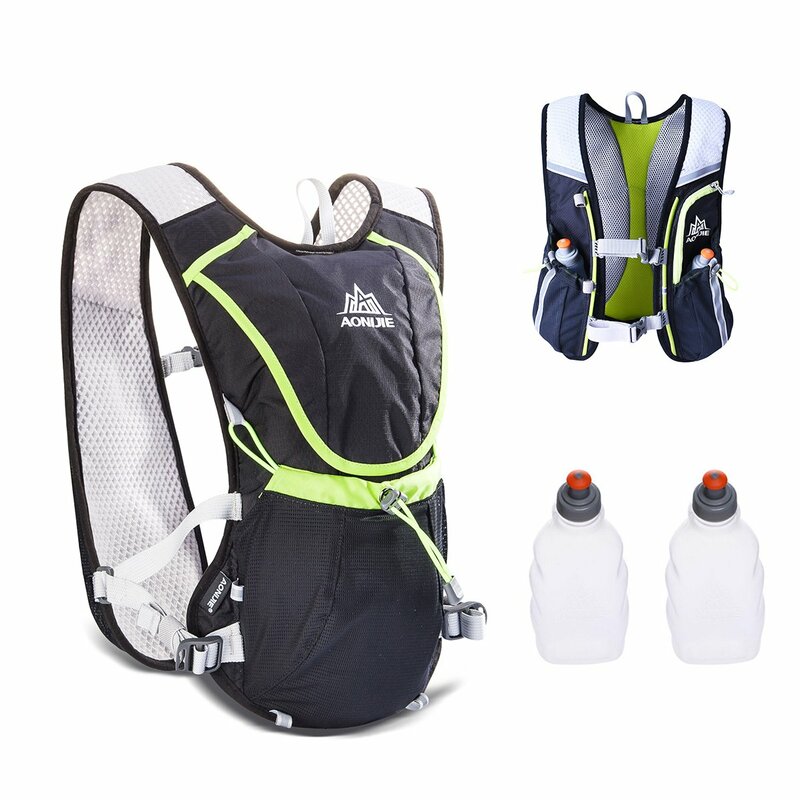 This entry was posted in Reviews and tagged amazon, backpack, camelbak, hydration, triwonder. This website is awesome man!!! Everyday people should put themselves into the crush it zone and improve for better. Dude, this means so much to me! Thank you so much! YEWWWWW!